Three years ago, I photographed Robin and Shujah's wedding at Cedarwood. Thanks to how happy they are and their flower dog, Taj, I took some of my favorite photographs that year. 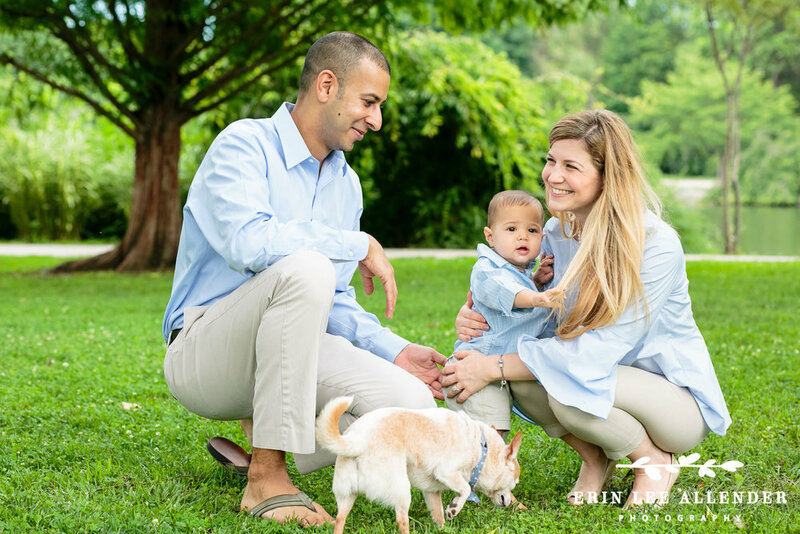 So when Shujah contacted me about purchasing a surprise session for Robin for Mother's Day, I was overjoyed to be working with them. 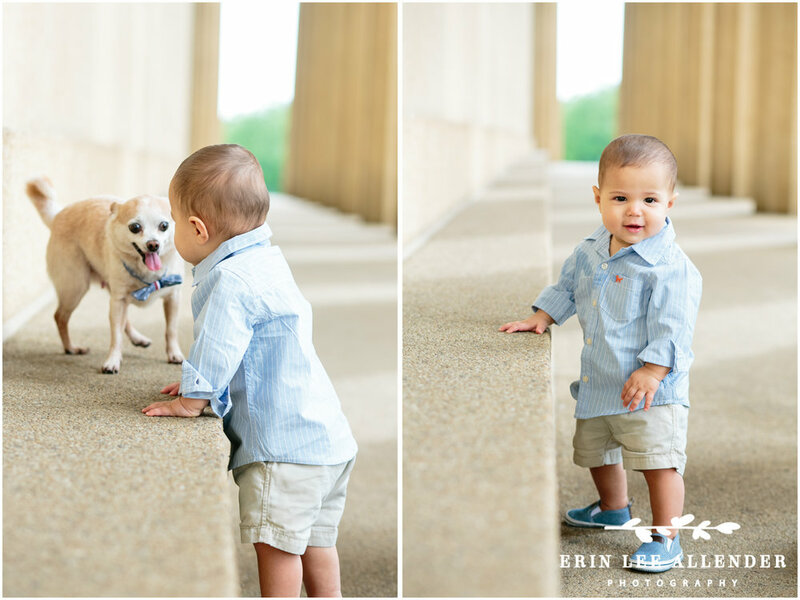 If you know me at all you know that two of my favorite things are dogs and babies and when they brought me this adorable chubby cheeked little boy to photograph, I fell in love. To this little one, all us where chopped liver when his big brother Taj was nearby. He thought Taj was the most hilarious thing ever. 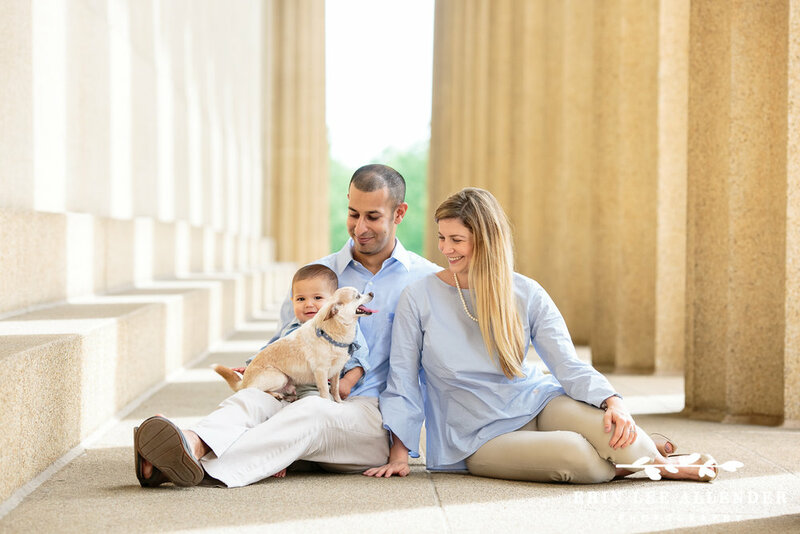 I hope you enjoy our Centennial Park Family Session in Nashville!